I don't stay with you because of any responsibility rather I love to keep you strong in all the ups and downs of your life. Today is Promise Day and finally the time has come when I want you to know that you are never alone. You always have my support and I will never let you feel depressed about your life because not only your life but you are also wonderful from every aspect. I may not get much time to talk to you every day, yet I am always there to care for your well being. It's definitely my first choice to stand by your side just because I love the way you are. You may have some flaws but they are the ones that highlight the importance of your good qualities. I will always keep my promises and will never disappoint you ever. 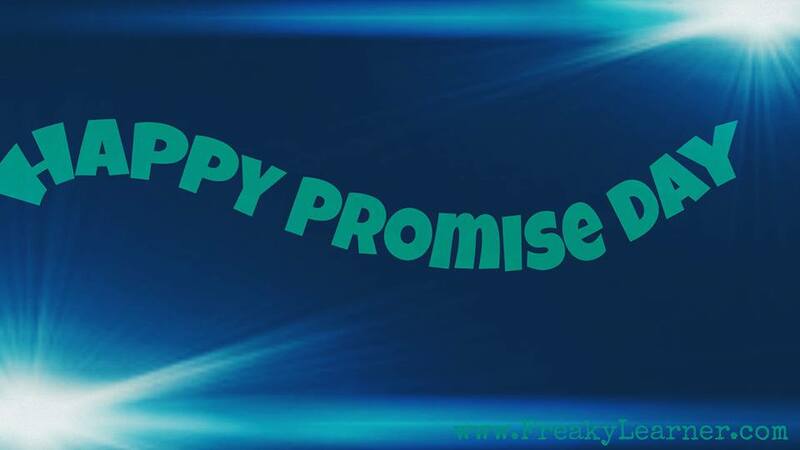 Wish you a Happy Promise Day.